Studio 30 at the Mesquite campus on Yucca St is a spacious studio with top of the line kilns, wheels, slab roller, and extruder. The Student Supply Outlet (SSO) located next door has a huge selection of glazes, tools, and poured ceramics ready to be painted and fired. Pottery classes for kids and adults are fun, creative, and small to ensure individual attention. 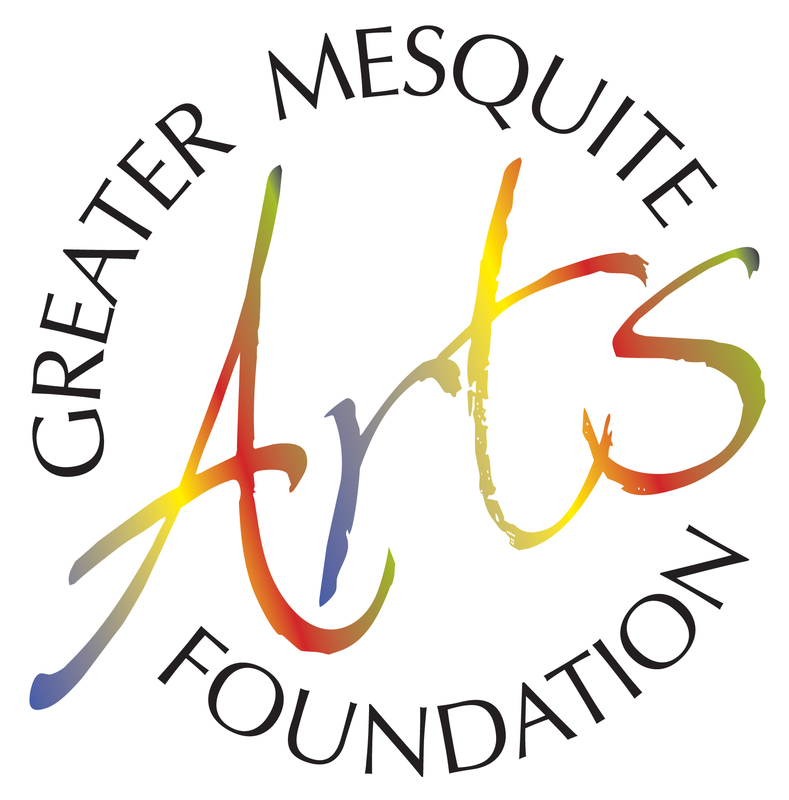 The Virgin Valley Artists Association is a non-profit focused on bringing art programs to the Virgin Valley. 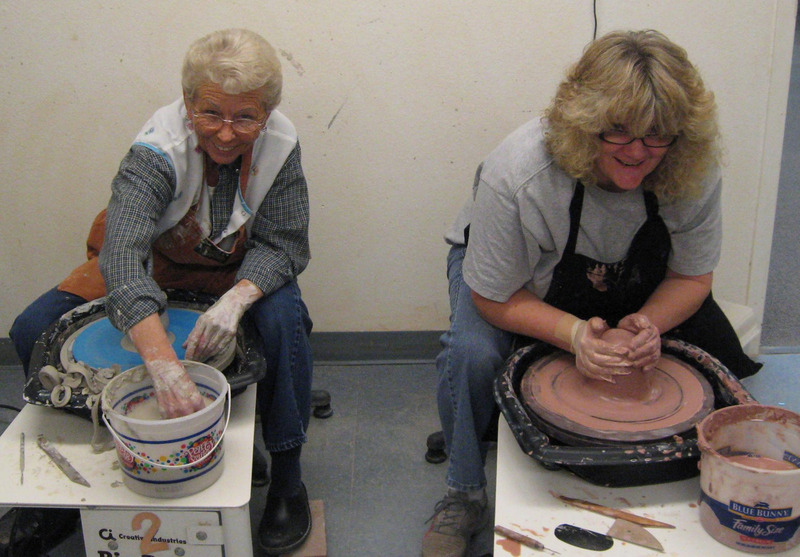 Our relaxed and comfortable pottery studio offers something for everyone from beginner to expert potters. Classes are being taught in handbuilding, throwing, glazing, and raku each week. Come be creative, social, and inspired...come have FUN!